Focused Tax Solutions® is a Tax Planning and Tax Preparation company Headquartered out of Brookfield WI. We proudly differentiate ourselves from our peers by engaging and servicing our clients with a Tax Planning first business model. 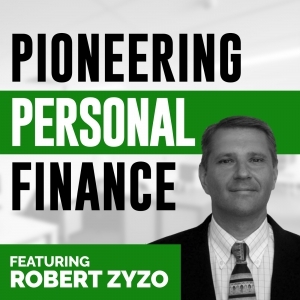 Robert Zyzo serves as President and shares his insights within this highly informative podcast.